Downtown Fond du Lac has two markets, on Saturdays from May through October and on Wednesdays from June through October. Both markets accept EBT, credit and debit cards. Check their website for specific dates and info. 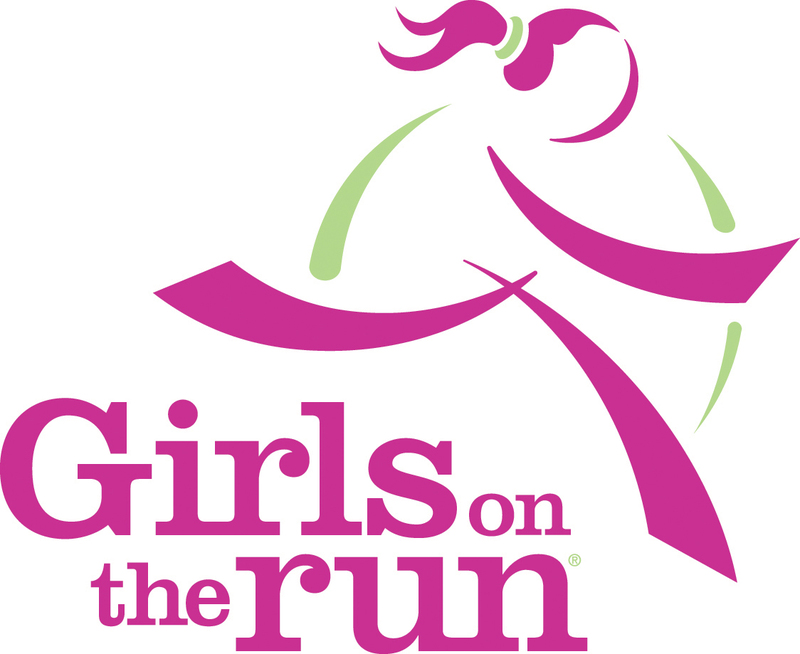 Girls on the Run is a transformational, physical, activity-based, positive youth development program for girls in 3rd-8th grade. Life skills are taught through dynamic interactive lessons and running games. The program culminates with the girls being physically and emotionally prepared to complete a celebratory 5K running event. The goal of the program is to unleash confidence through accomplishment while establishing a lifetime appreciation of health and fitness. This 3rd grade initiative was developed to encourage children to make healthy choices in order to decrease their risk of obesity and improve their health. The Y5210 classroom curriculum was piloted to 15 third grade classrooms in Fond du Lac County during the 2012-2013 school year. Our goal is to implement this program in more classrooms each year, and eventually reach all 3rd grade classrooms throughout Fond du Lac County. The Healthy Fond du Lac County 2020 Steering Committee is proud to introduce its new "Living Well Fond du Lac" website providing up-to-date health and wellness-related information from trusted, local healthcare experts. The Fond du Lac Loop is a 15.4 mile bicycle and pedestrian pathway designed to facilitate a safe, healthy, enjoyable way for community members to explore our beautiful city and to provide for a cost effective and healthy alternative system of transportation.